Some sports seem to be playing catch up to the rest of the world when it comes to technology. While nearly every part of our lives links back to some sort of technology it seems the world of sport has been more apprehensive. Many sports have had a good relationship with technology, Formula 1 relies heavily on data analytics and engineering technologies to make their cars faster than the other teams. But now we are in 2018 and it seems that nearly every sport has a reliance on technology. Before 1999 drug testing in all sports was basically non-existent. Even if there was testing it was easy to get around and nobody ever really got caught. 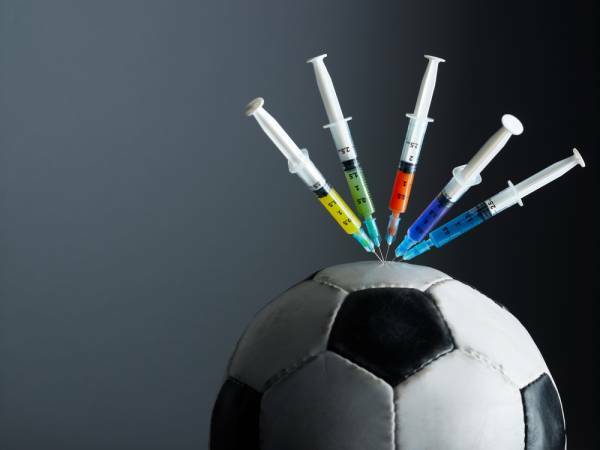 But the combination of many different technologies has meant that getting away with taking performance-enhancing drugs is now harder than ever. The World Anti-Doping Agency (WADA) have been very active in trying to catch out cheats. There have been many high profile cases but sports that have benefited from this technology are Athletics and Cycling (although they have had their reputations tested). The banning of seven-time Tour de France champion Lance Armstrong sent shockwaves through all corners of the sport world. It proved that drug testing really worked and stripped a man that had cheated his way to a record number of championships. The ability to see performance levels in real time has benefited sport in a huge way. It can be seen even when watching a game of football on TV as they compare the number of kilometres a player has ran. But this has benefited performance in sport even more. 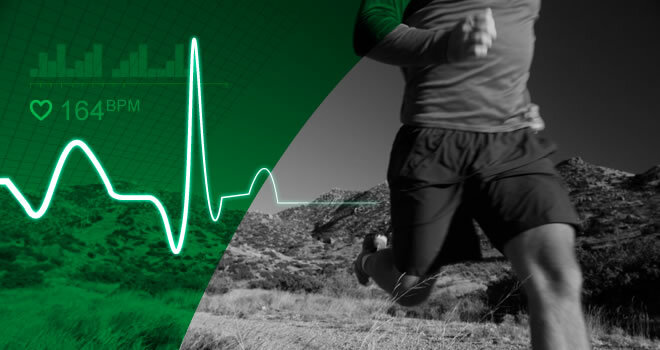 Teams are able to see everything from heart rates to the distance ran. From this you can tailor training sessions to suit different player’s needs or make a change in game that will benefit the performance. You can see this used in sports such as rugby as performance of the players is monitored it allows for optimised timing and choice of substitutions. Video technology can do a number of things for sport. First of all, you are able to analyse in-game. This is best represented in American Football as you see the Quarterback being handed a tablet as he leaves the pitch to analyse the previous play or to see how the oppositions defence is setting itself up. This allows for better performances as you are able to see strengths and weaknesses and adjust accordingly. 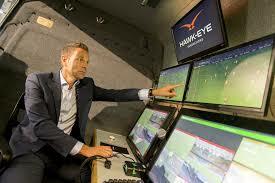 The second way this is implemented is through video referees. This means that officials can look over plays during the game and make the correct decisions. While this does mean that less mistakes are made during games there has been problems with implementation in some sports. The most high profile problems have come through English Football. Games such as Liverpool vs. West Brom; Tottenham vs. Rochdale have come under scrutiny as decisions can take a while to be made. People that are watching the games in the stadium don’t have the benefit of seeing these replays and this can mean they don’t know what is going on.